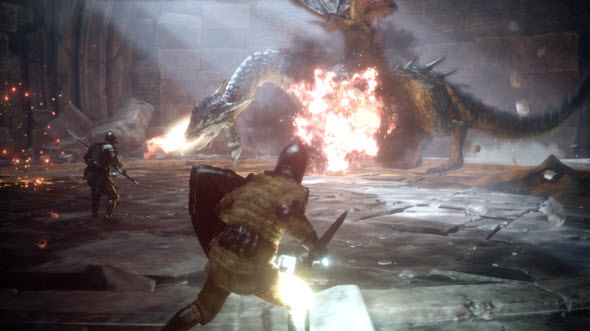 Upcoming Capcom's online role-playing game - Deep Down - has got new screenshots. 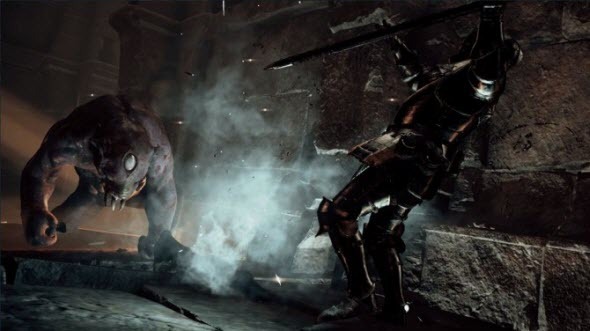 Yesterday the developers published three interesting pictures on the Twitter account in order to remind gamers that this week Deep Down game will be officially presented on Tokyo Game Show, and other three images have appeared today. 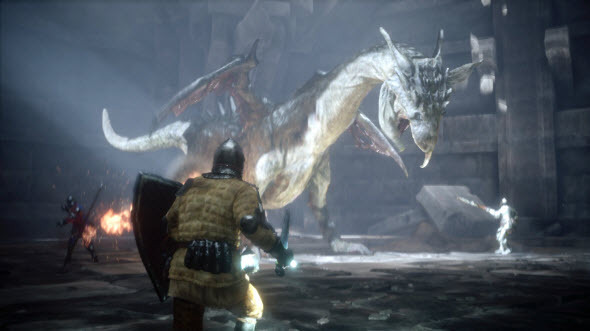 Deep Down game is developed by Capcom, and its game designer - Yoshinori Ono - is known as a creator of the Street Fighter game series. 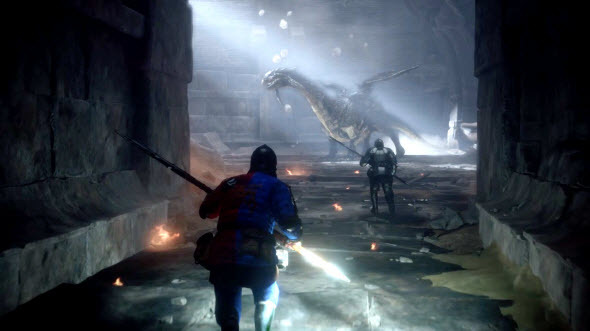 This RPG will use the brand-new Capcom's engine - Panta Rhei - and will be telling us the story about fantasy medieval world. 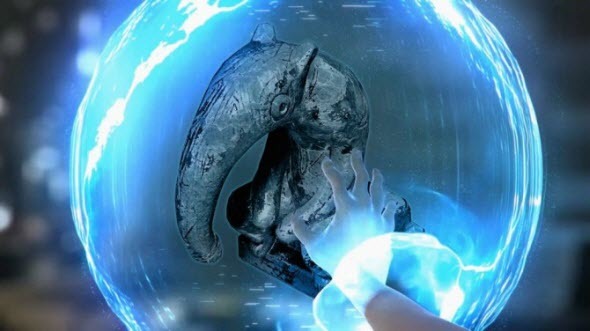 It seems that the future project looks like The Elder Scrolls and Dark Souls at once, and as it comes from the first game's trailer it will feature fire-breathing dragons. 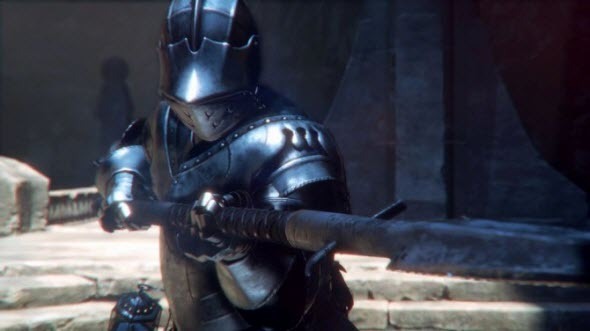 How do you like Deep Down game? Are you going to buy it? We are waiting for your opinion in the comments below.